Bumper Stickers are one of the most common items that people see on cars today. They are great for schools, giveaways, promotion and adversiting. 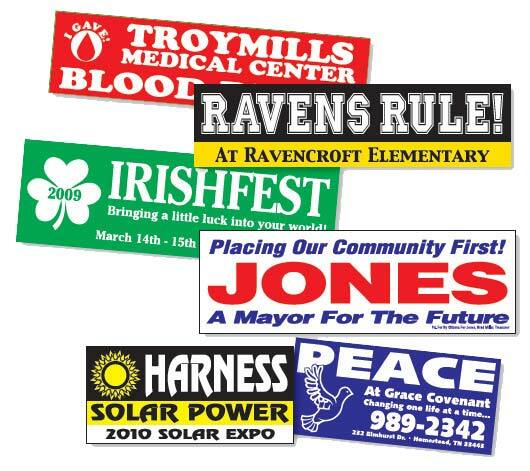 123Decal has a long history of providing quality Bumper stickers in many shapes and sizes as you see below. The most common and standard size is 3" x 11.5". Denver Decal can provide these bumper stickes in Spot Color Print or Full Color Print. 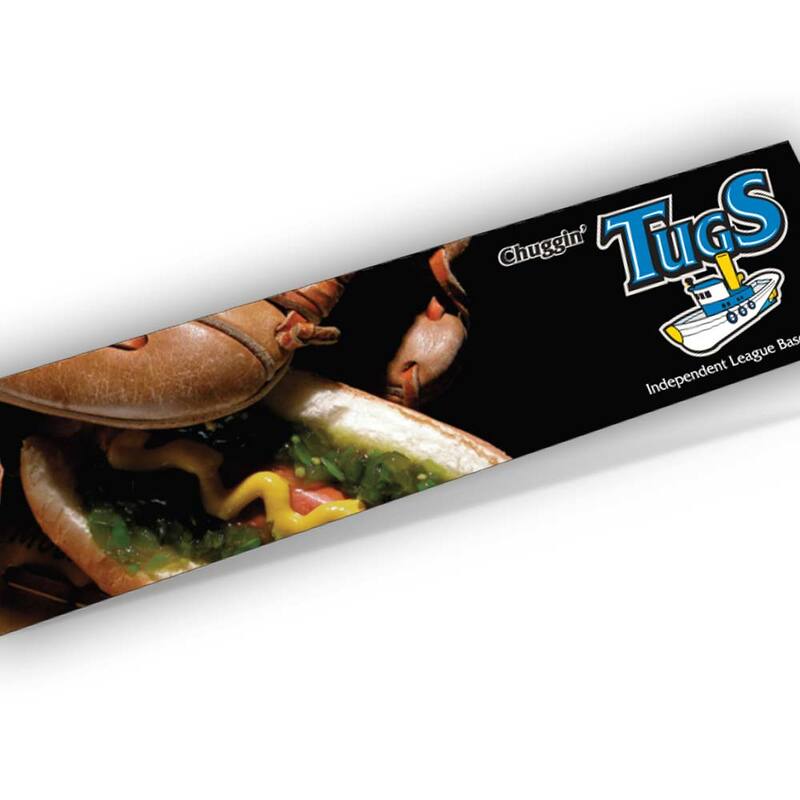 Each type of print will be long lasting UV ink printed on White and sometimes yellow vinyl. 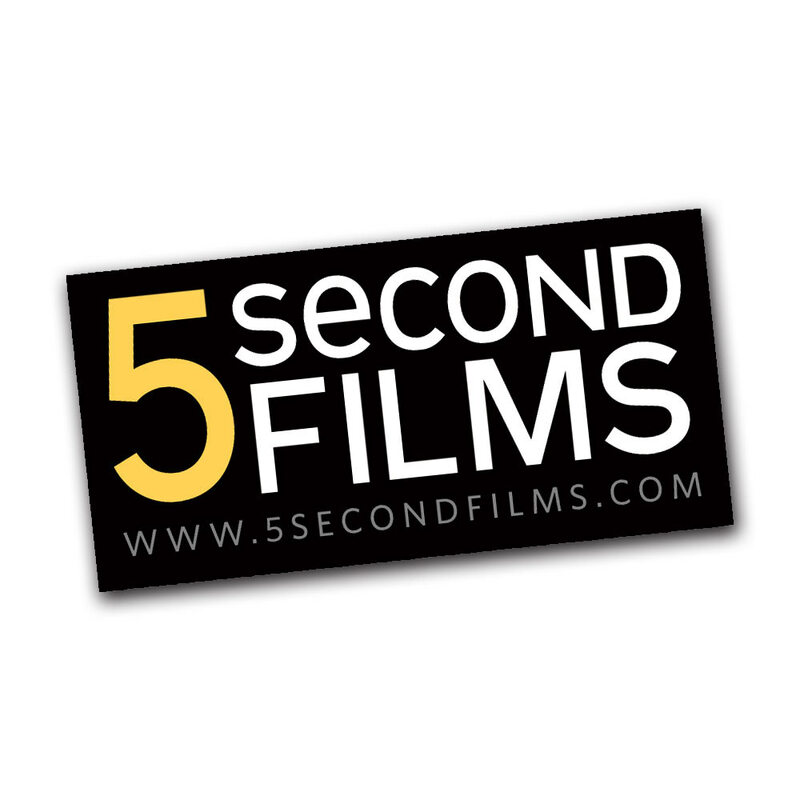 Our Bumper Stickers are printed on 4 different material types. 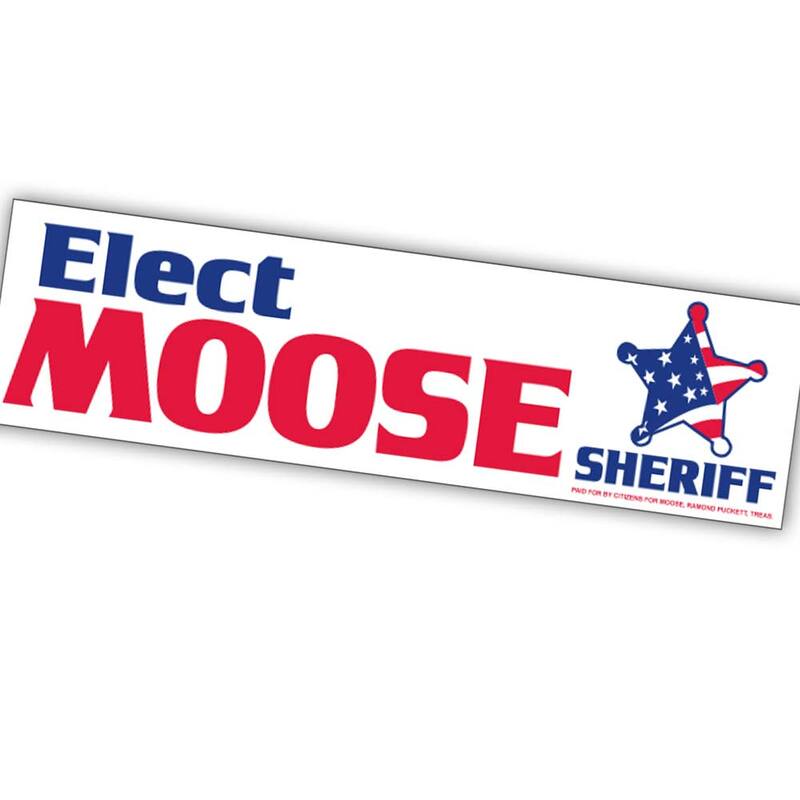 Permanent Adhesive Bumper Stickers are designed to be long lasting and not removable. Static Cling is a decal with no adhesive at all. Removable adhesive bumper stickers are designed to be put on and adhere just fine, but be removable at a later point. Ultra Removable Bumper Stickers are designed to still have strong adhesive that is chemically designed to stick to surfaces but be very easily moved at a later date. Shipping: Depending on the material and color configuration most bumper sticker are print ready within 3 - 5 days!